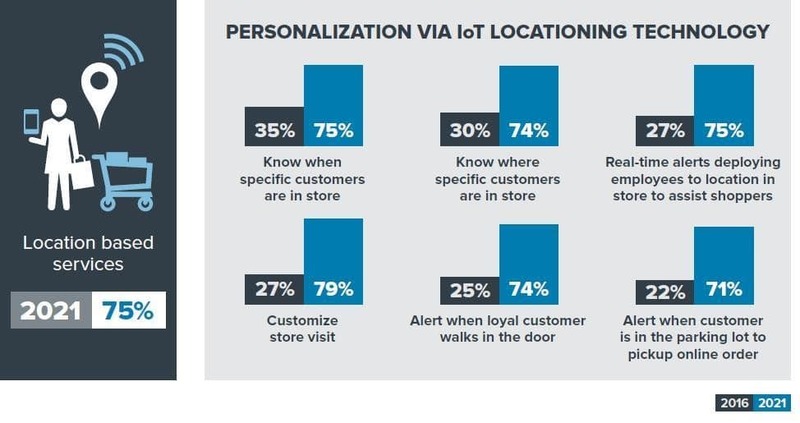 70% of retail decision makers globally are ready to adopt the Internet of Things to improve customer experiences. 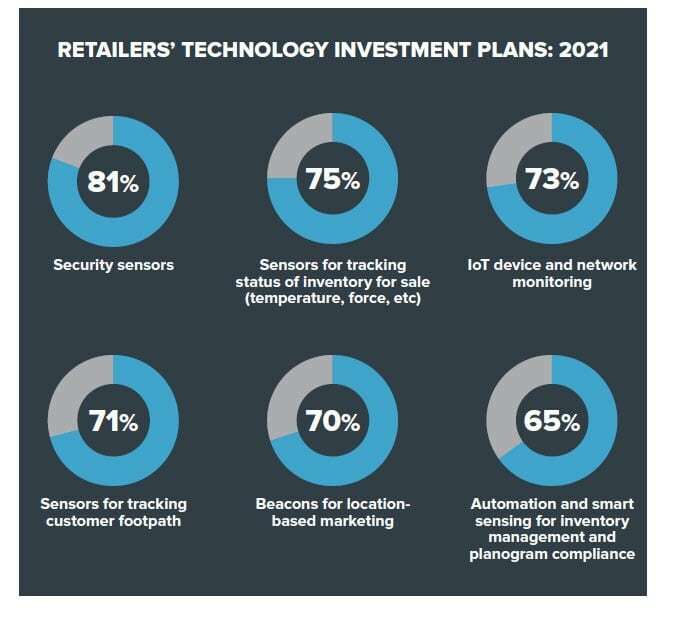 79% of North American retailers are investing in IoT technologies such as automated inventory verification and sensors on shelves. 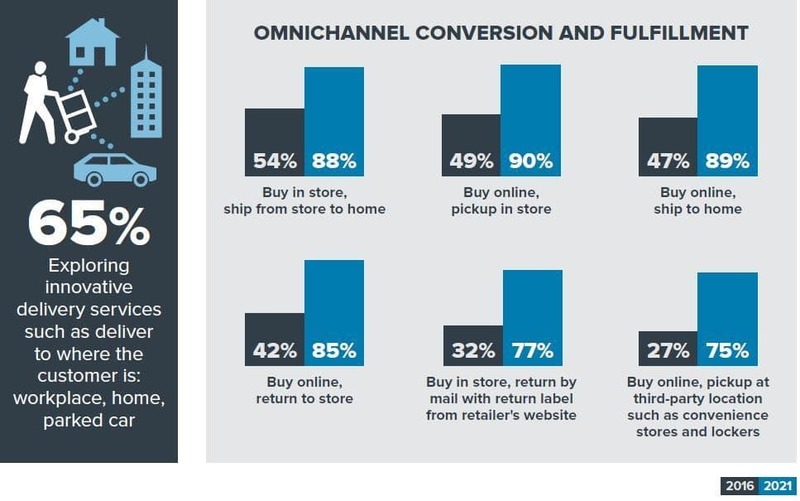 One of the key areas retailers are addressing is supply chain performance. 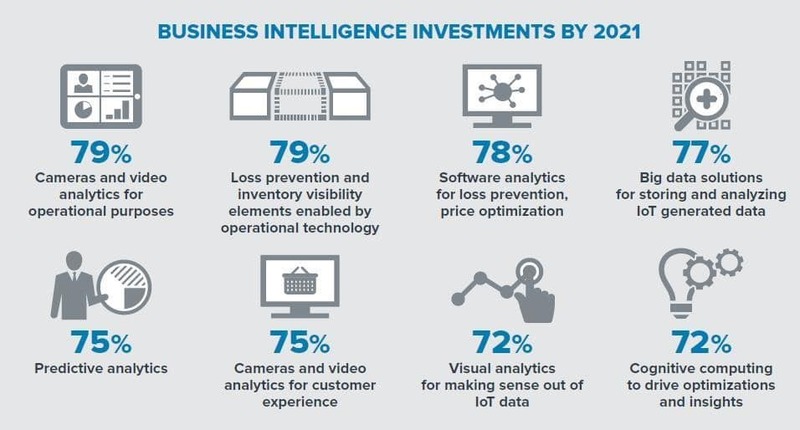 72% plan to reinvent their supply chain with real-time visibility enabled by automation, sensors, and analytics based on Internet of Things technologies. 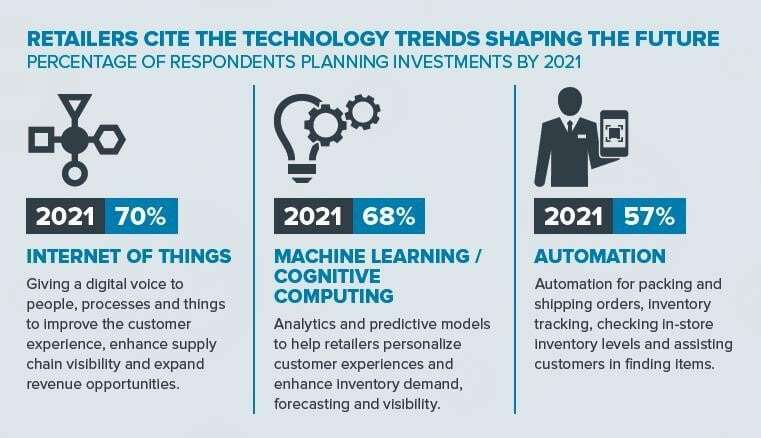 The graphic below provides an overview of retailer’s investment plans by 2021. 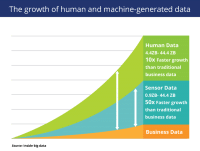 IoT will play an increasingly important role in security across all operations, in addition to supply chains, and enabling customer experiences and location-based marketing.